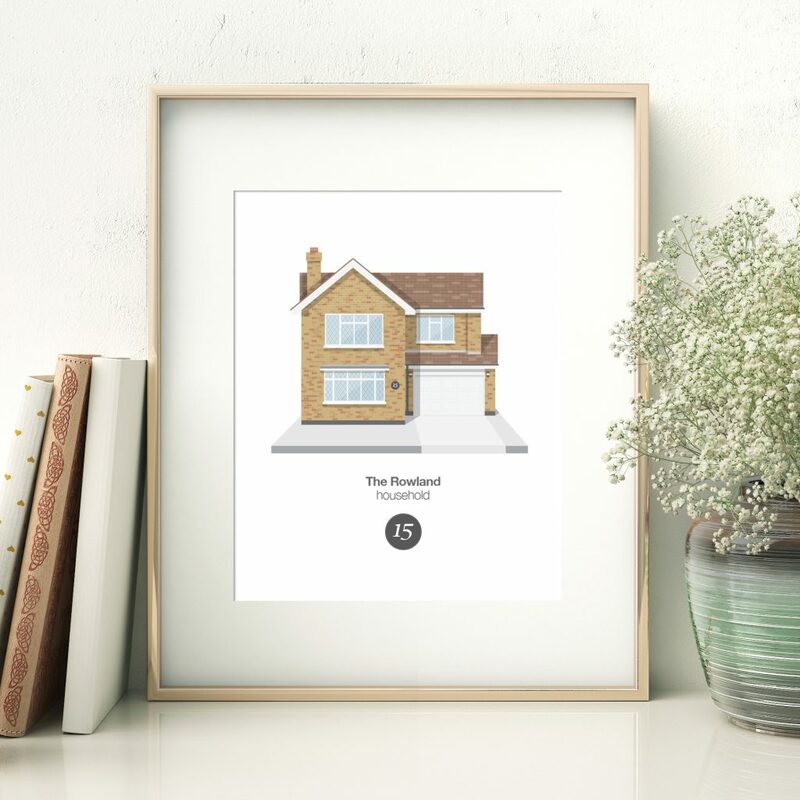 If you are looking for a special and thoughtful gift for a loved one that is totally different and will impress even the notoriously hard to buy for, take a look at the range of custom illustrations from RYRY. 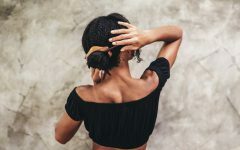 These amazing made-to-order prints, illustrate your photographs, creating lasting memories that can be lovingly displayed pride of place in your home. Based here in the UK on the Essex coast RYRY was founded by Ryan Birnie, a talented Graphic Designer and true perfectionist who after originally specialising in motion graphics now creates these modern, bespoke pieces of artwork. Focusing on the smallest of details to bring client’s photographs to life, creating visual art forms that are totally unique, seriously cool and full of character. Ryan creates each detailed illustration by starting with the basic shapes, he then builds it up in layers, adding distinctive details and using creative lighting techniques to make the image appear more realistic and two dimensional. This detailed production process means that each illustration takes time to create, it’s a true labour of love! 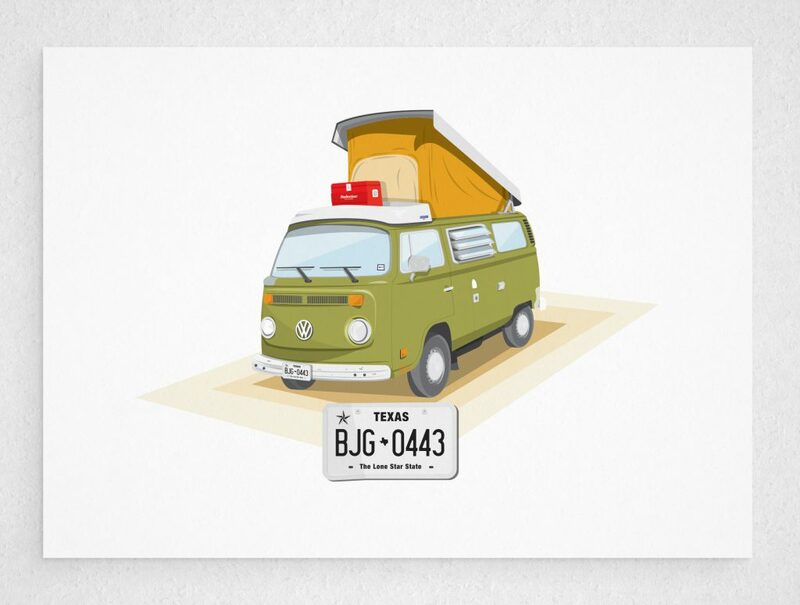 Why not commission RYRY to illustrate your Car, Motorbike or Campervan. A colourful print will look fabulous in any home, mounted on a Living Room, Dining Room or Bedroom wall. A wonderful way to showcase your favourite toy, acting as a permanent reminder even if the real thing spends more time stuck in the garage! 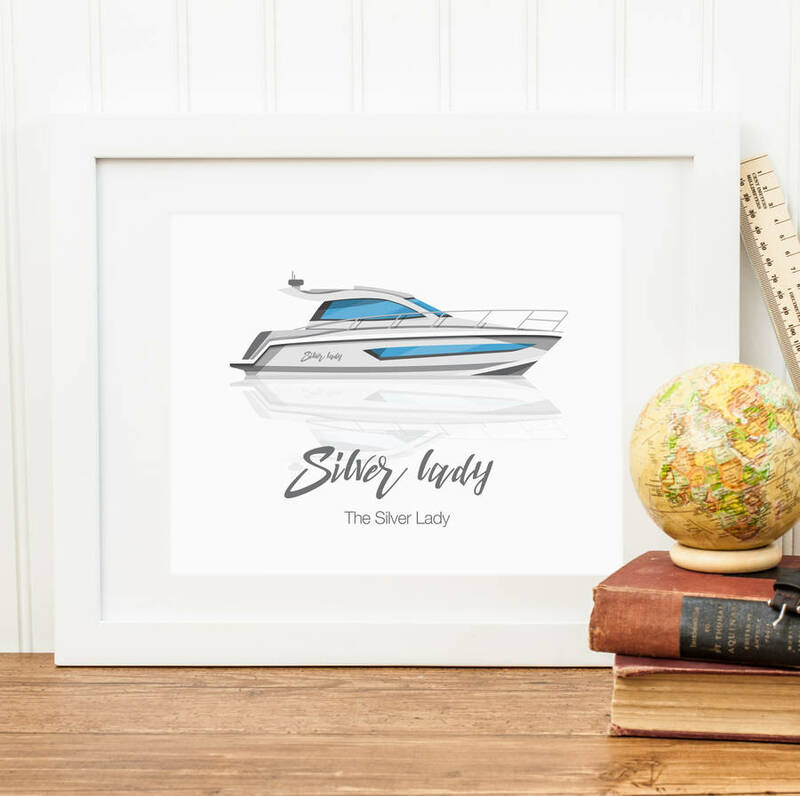 If you are lucky enough to own or have owned a boat, the Custom Boat Illustration is an absolute must! Looking for a personalised gift for a child’s birthday or christening? 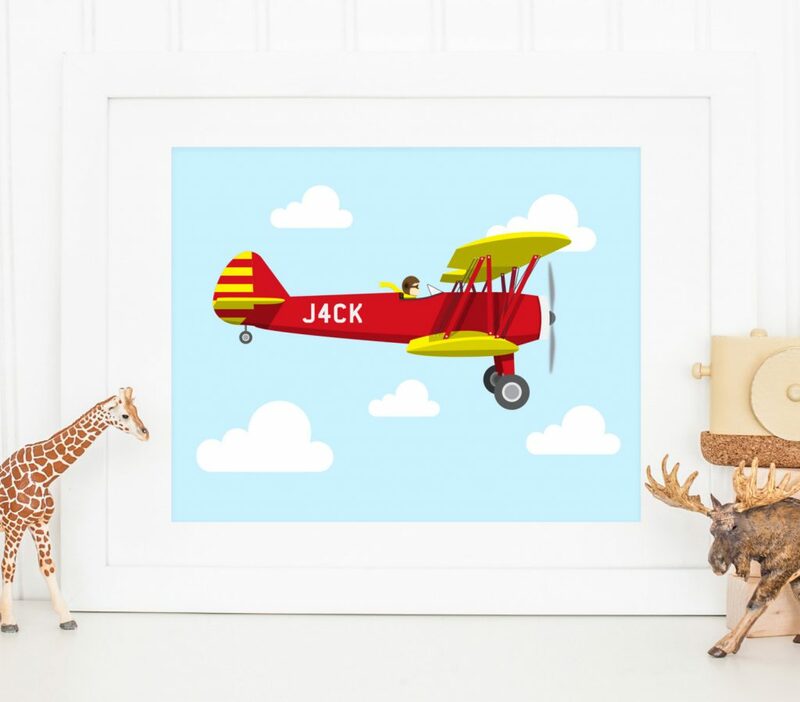 The Personalised Kids Plane Print is vibrant and playful, perfect for a little one’s bedroom, playroom or nursery. RYRYs’ illustrations have a clean, crisp and timeless feel to them. Available to buy as either a print or canvas, each custom illustration also comes with a digital file that you can upload directly onto your computer and use as a screen saver or share on social media profiles. 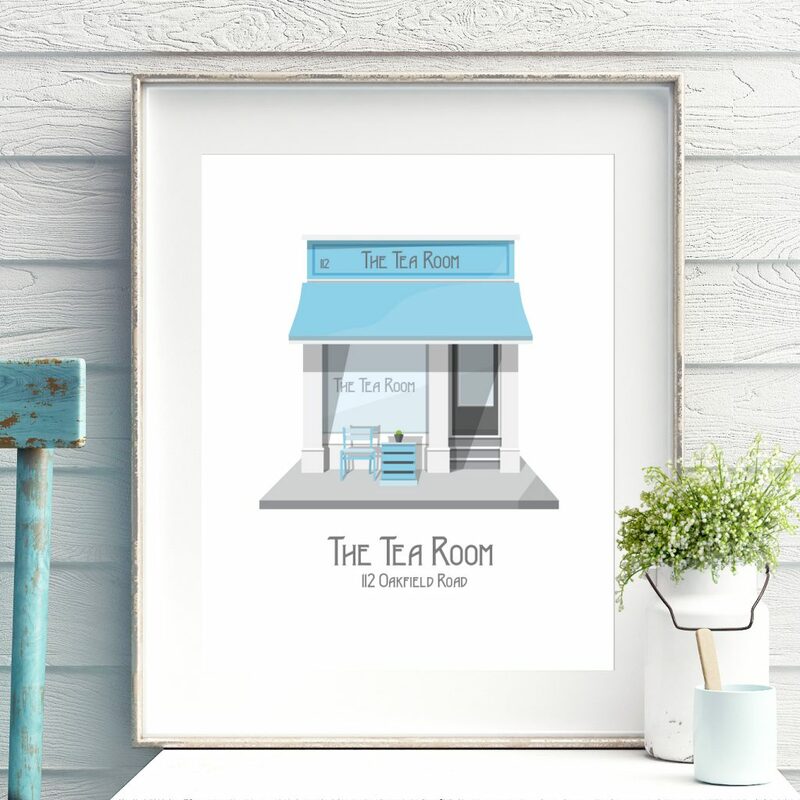 Prints are created in standard A4 and A3 size, making it easy to find a suitable frame to compliment your chosen design and interior. Commission pieces are suitable for all sorts of special occasions such as Birthdays, Anniversaries, Weddings, New Home, Retirement, Graduation and Thank You Gifts. The Place of Business Illustration would make the perfect gift for a business owner or workaholic. Personalise with a Business Name and Address. 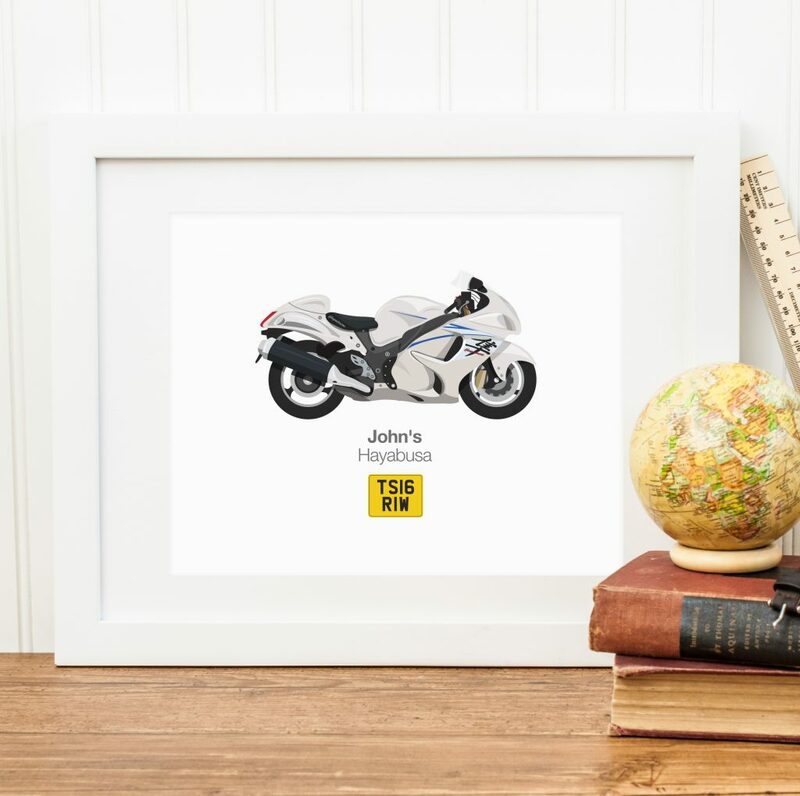 A wonderful retirement or corporate gift to celebrate years of service, or perhaps to congratulate someone on the opening of their new business. 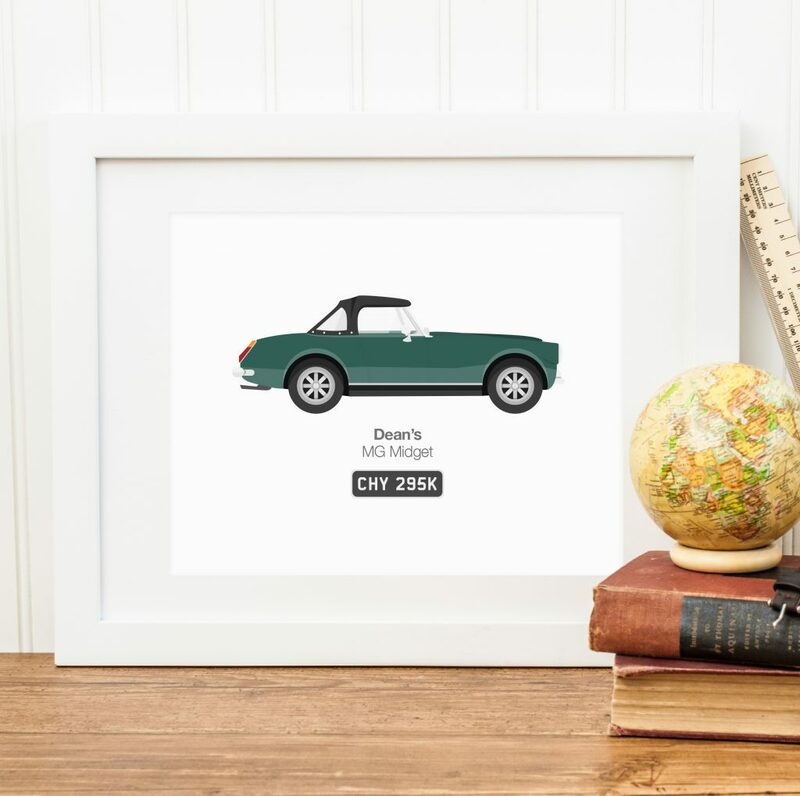 How about a custom illustration of your dream motor? Perfect for the classic car owner or petrol head. The Personalised Car Illustration Print and Personalised Car Illustration Print – Side Profile make a great gift for a Birthday, Christmas, Retirement or perhaps to congratulate someone on passing their driving test.